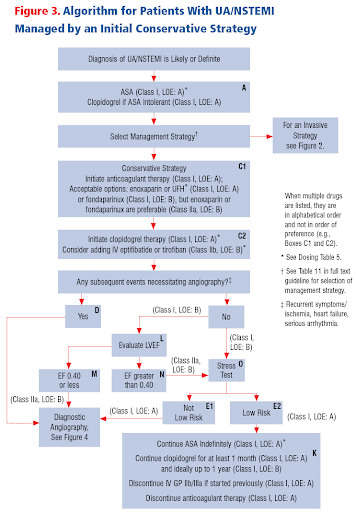 Patients with OHCA due to VF in the setting of STEMI or new LBBB, emergent angiography with prompt recanalization of the infarct-related artery is recommended (Class I, LOE B). 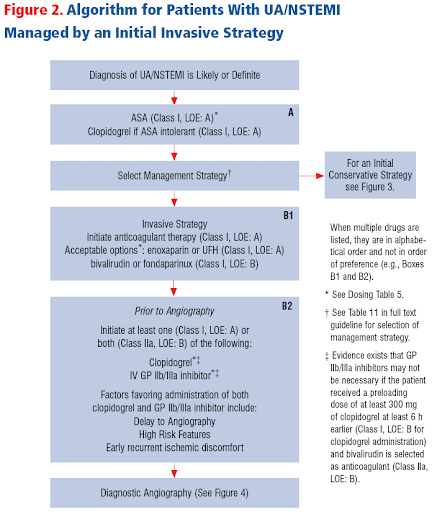 PPCI after ROSC in subjects with arrest of presumed ischemic cardiac etiology may be reasonable, even in the absence of a clearly defined STEMI (Class IIb, LOE B). 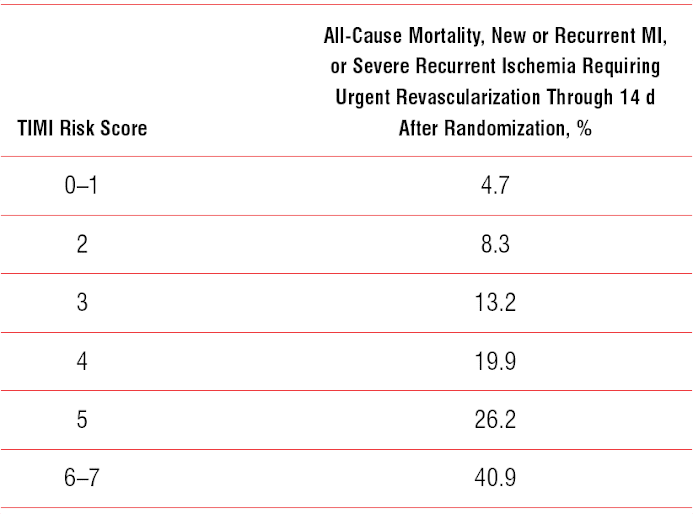 Primary VF accounts for the majority of early deaths during AMI. The incidence of primary VF is highest during the first 4 hours after onset of symptoms. Prophylactic antiarrhythmics are not recommended for patients with suspected ACS or MI in the prehospital or ED (Class III, LOE A). Routine IV administration of beta-blockers to patients without hemodynamic or electric contraindications is associated with a reduced incidence of primary VF (Class IIb, LOE C). Low serum potassium has been associated with ventricular arrhythmias. It is prudent clinical practice to maintain serum potassium >4 mEq/L (Class IIB, LOE A).